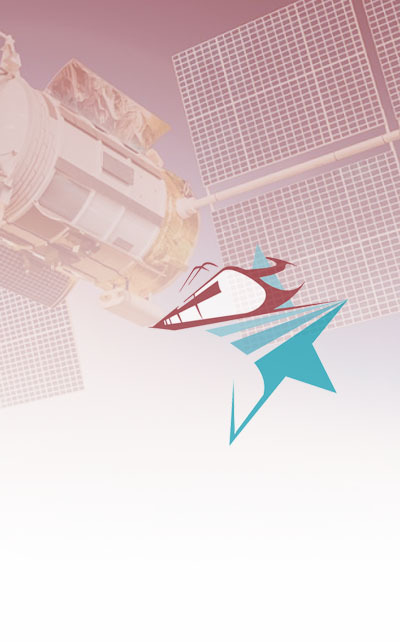 ASTRail WP1 is intended to analyse and transfer the applicable requirements and solution from the aviation domain to the railway sector, with a particular focus on the application of Fail-Safe train positioning to moving block signaling. 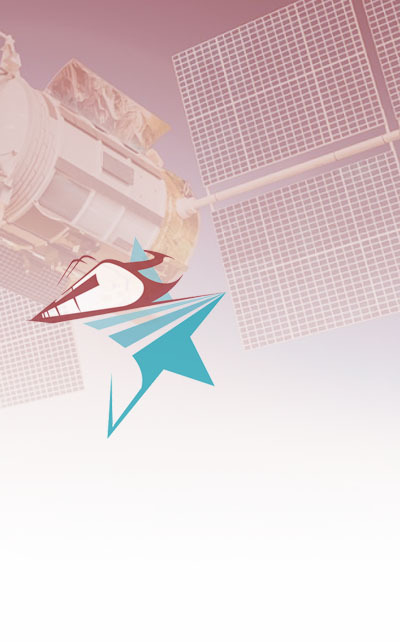 For this purpose, the WP moves its step from the review of aeronautical assumptions: the assumptions, requirements and metrics will be then transferred to the railways, identifying the elements which fit the GNSS-enabled rail applications. The following steps will lead to the definition of a possible GNSS architecture cut for trains, considering technical aspects such as the suitable augmentation systems and the design rules for the target algorithms; the proposed solution will consider constraints such as the hazard analysis of ERTMS related to GNSS faults and the error models known from the literature, eventually leading to the definition of a set of minimum performance requirements. ASTRail WP2 will perform Hazard analysis of the Moving Block signaling system, in view of complete removal of trackside detection, with the aim to evaluate the viability of the system to comply with strict Safety Requirements applicable for all railway profiles including high-speed and high-density lines. The approach of the WP2 is to establish a systematic program for the acquisition of the pertinent to Hazard Analysis information and to model the Moving block system. The model of the system will provide the basis for WP2 Hazard Analysis and for WP4 validation applying selected formal methods. Determine the best autonomous driving solutions among the identified technologies for future use in railways, considering specific use cases and different grade of automation in Automatic Train Operation, e.g. driverless or unattended operations. 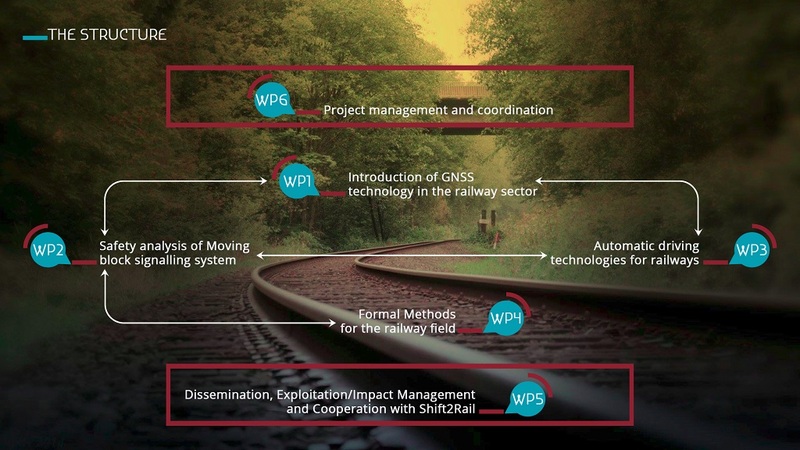 WP4 aims at identifying the most mature formal languages and methods to be used in the railway industry for safety-critical system and software development. This goal is achieved by means of a systematic literature review on formal methods applications in railways, and through trial applications of formal methods and tools to the ERTMS Level 3 Moving Block system concept, and to Automatic Train Operation principles. Surveys with practitioners are also performed to investigate the current uptake of formal methods, and feature desired by the railway industry. A further objective of this WP is to collect feedback on the project’s preliminary outcomes to increase the quality and acceptance of the final results. Support the redaction of reports, the organizations of meetings to foster the collaboration among the partners.